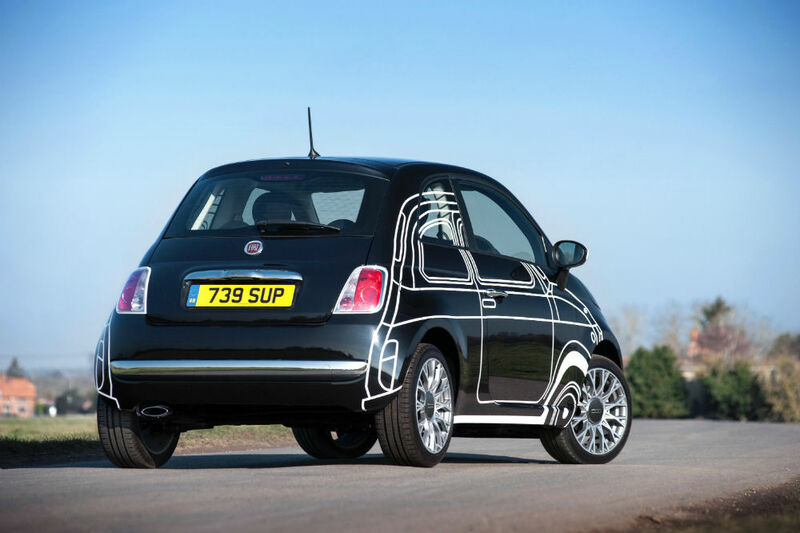 The FIAT 500 ‘Ron Arad’ has just gone on sale in the UK – a distinctive new special edition which is instantly recognisable by the outline graphic of an original 1957 FIAT 500 superimposed on each side of the car’s bodywork. 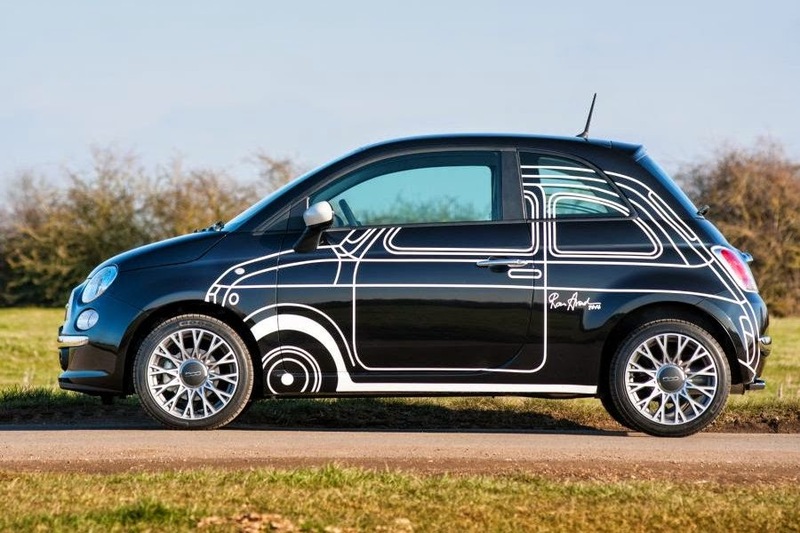 Available only in metallic black with white graphics, just 200 examples of the new FIAT 500 Ron Arad will be produced for the UK market. 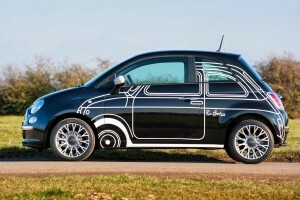 In addition to the black metallic paintwork with exclusive white graphics and matching white mirrors, the FIAT 500 Ron Arad Edition is also equipped with a glass sunroof, Poltrona Frau black leather seats with ivory trim, a seven-inch TFT instrument panel, Blue&Me connectivity, a leather steering wheel with remote controls, automatic climate control system, front fog lights and 16-inch alloy wheels. Customers purchasing the Ron Arad Limited Edition will also be presented with a 1:18-scale miniature of their car. 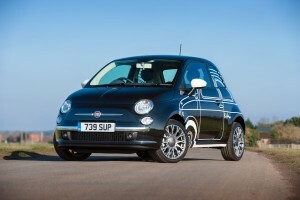 Available with the 69hp 1.2-litre engine only, the FIAT 500 Ron Arad Edition is priced from £16,000 OTR.